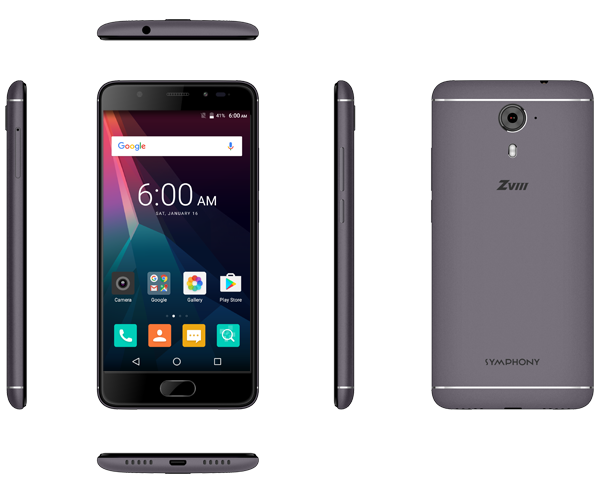 Symphony’s Z line is one of the most popular among local smartphones and for 2017, the company has a brought to the table the ZVIII with a Snapdragon 430 processor. 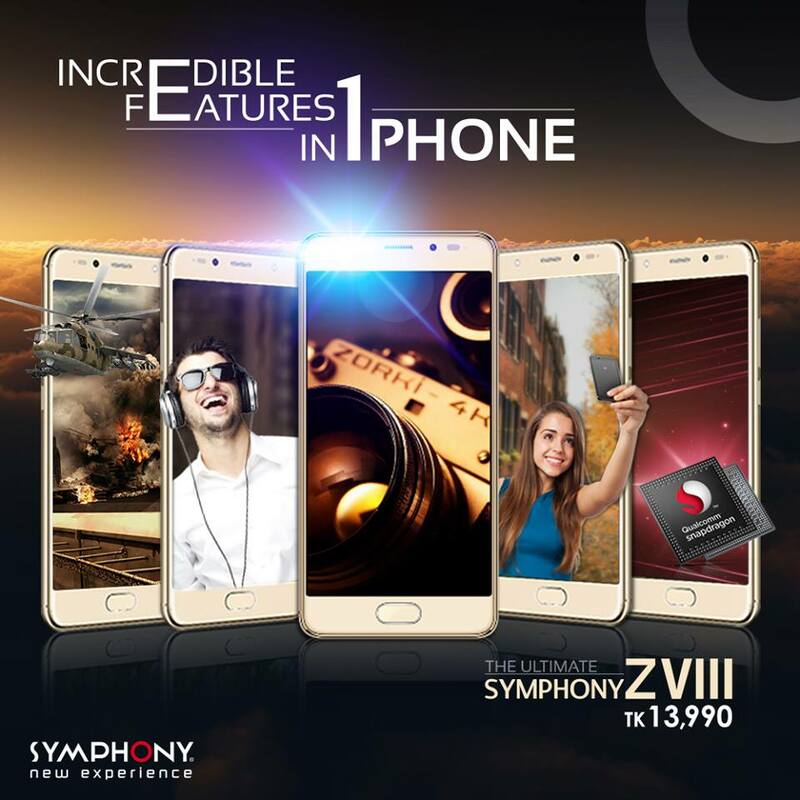 It is great to see that Symphony has implemented Qualcomm’s silicon on their new flagship, albeit the entry level budget chipset. Some major improvements have been made over last year’s ZVII. The 2017 model has a fingerprint scanner and a full metal build along with 2.5D glass to round out the good looking design. The main camera is 13MP compared to 16MP so we will have to test it out in detail to see how it performs. 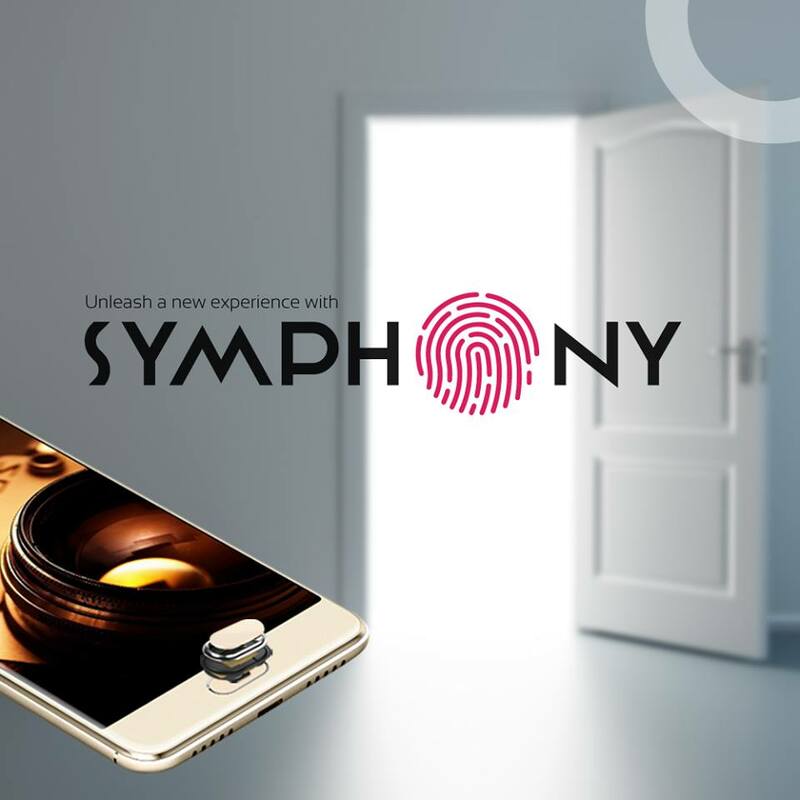 What do you think of Symphony’s new flagship smartphone? Do you think we should review this device? Let us know in the comments below!